1. 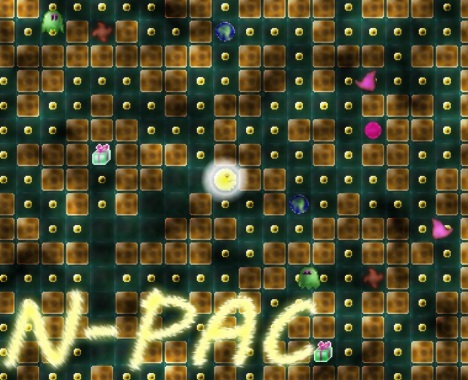 Allow use of controllers/gamepads for pac people. 2. FUTURE: online multiplayer using web sockets.